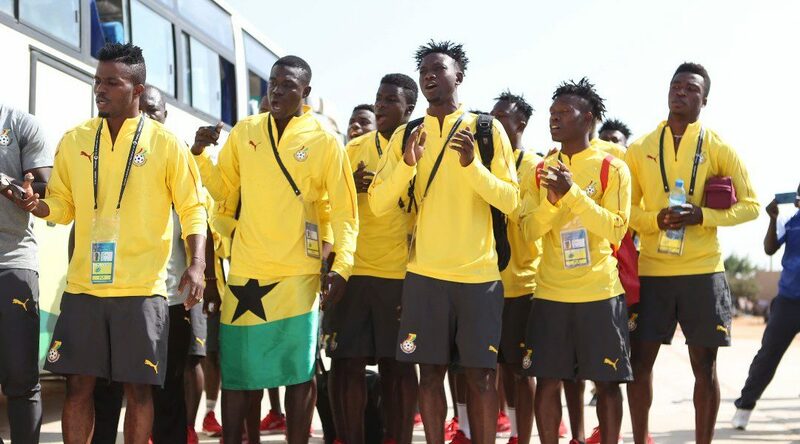 The Black Satellites of Ghana have moved to Niamey for Saturday’s final group game against Mali. 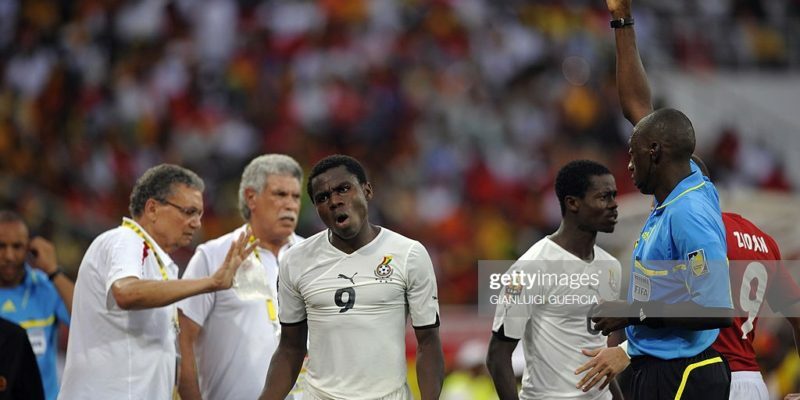 Ghana since the beginning of the tournament have been based in Maradi where they played their two previous group matches against Burkina Faso and Senegal. 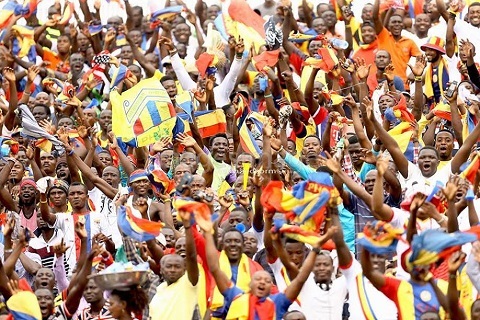 The team takes on Mali on Saturday at the Stade Général Seyni Kountché in Niamey. 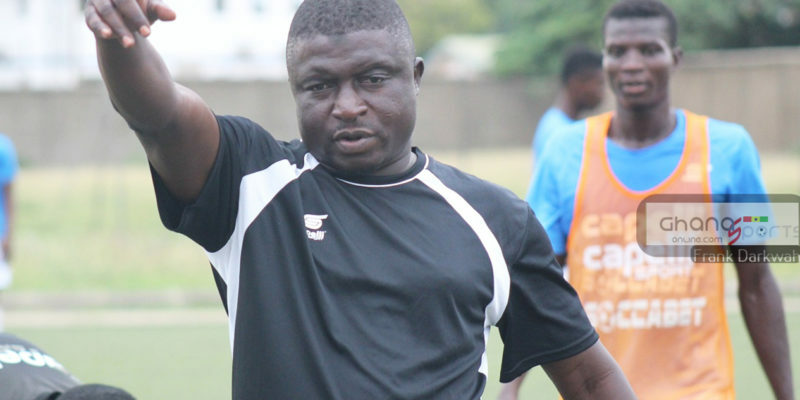 Coach Jimmy Cobblah and his boys left their base in Maradi to Niamey on Thursday where they trained at the match venue. Ghana must avoid defeat to Mali to confirm a place in the semifinals and also book their ticket to the World Cup. The three-time Champions are currently second in Group B with 3 points but a better goal difference over Mali who also have the same points.